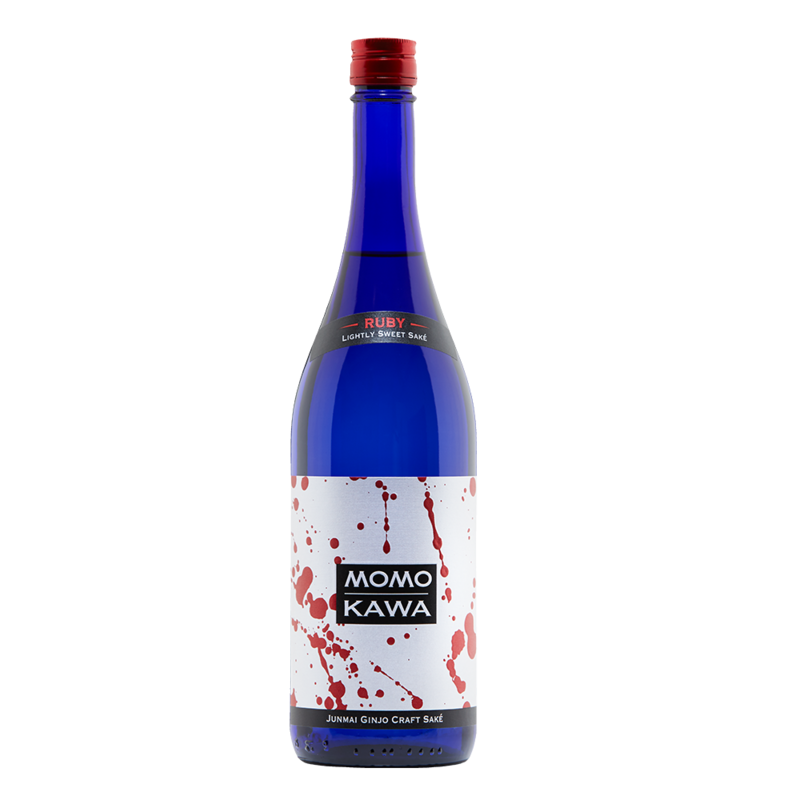 This velvety nigori saké is a fun blend of premium ginjo saké and lush, all natural creamy coconut and tangy exotic lemongrass infused flavor. Blackened Cajun Burger, Spicy Asian Cuisine & Chocolate. Can this product ship to me? 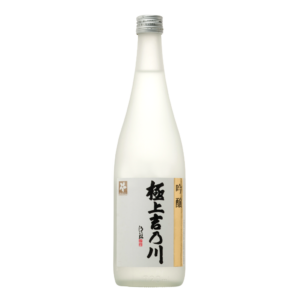 Nigori style saké is coarsely filtered to allow flavorful and aromatic sediments to remain, creating a creamy cloudy texture. 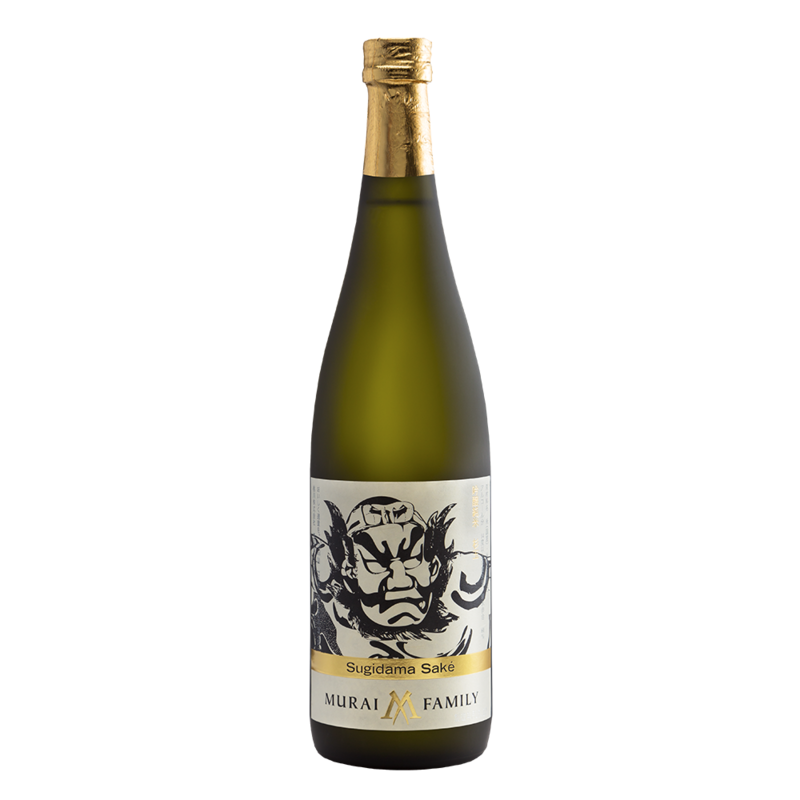 Nestled into Oregon Wine Country in Forest Grove, the SakéOne Kura taps into some of the country’s best water with each premium craft brew it produces. 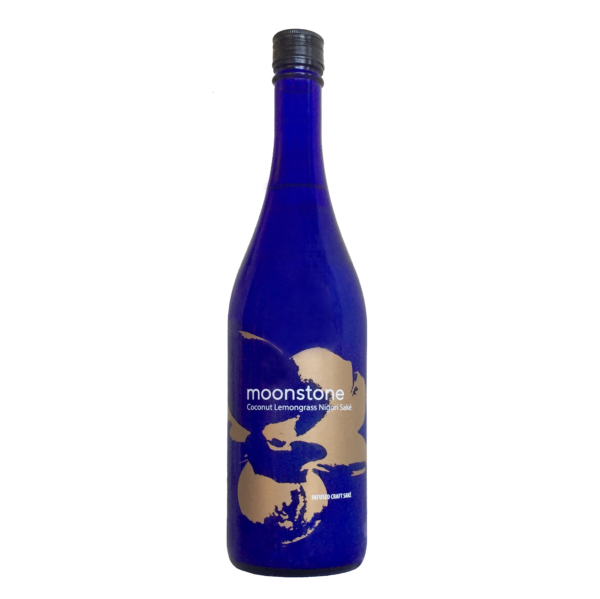 SakéOne is America’s first commercially successful craft saké brewer and complements its own premium products with a growing portfolio of fine Japanese imports. 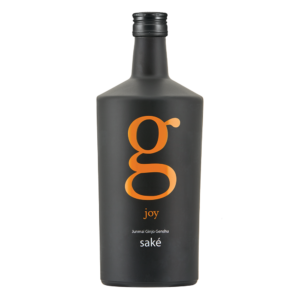 Driven by uncompromised quality and a commitment to saké education at the wholesale, retail and consumer levels, SakéOne is focused on expanding the enjoyment of premium saké in the United States.